My company has a matching gift program. Can I apply that to a membership? Many companies will match dollar-for-dollar the contributions of their employees to organizations such as the Missouri Botanical Garden. In this way, a matching gift can double the impact of your support and, in some cases, upgrade your membership to a higher level. To find our whether your employer matches gifts to the Garden, contact your human resources department or click here to search our online lookup. 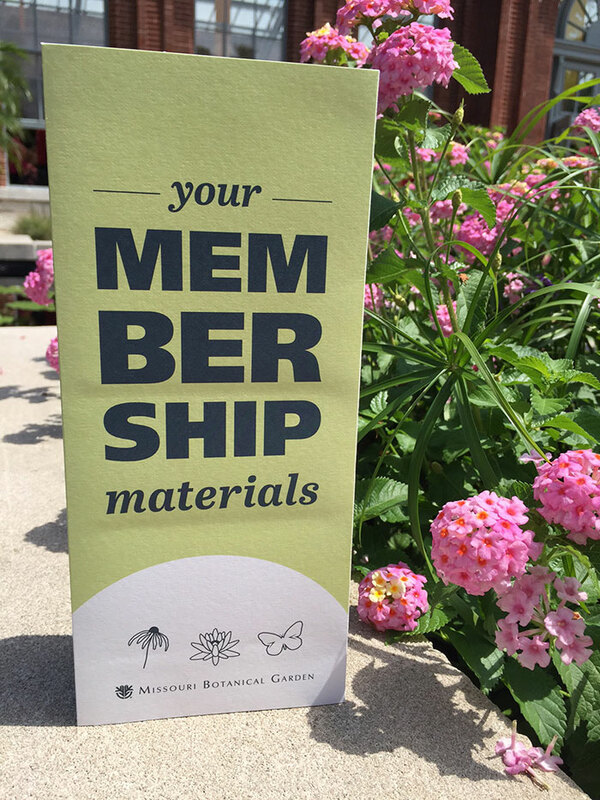 Once your membership gift is made, it is up to you to complete any paperwork or online forms from your employer to initiate the matching gift. For more information, call (314) 577-5118.